The Enhanced Precision Products Lock Back (LB) rear sight was designed with input from defensive and competitive shooters alike. Developed along side one of the world’s leading 1911 gunsmiths, John Jardine, the Enhanced Precision Products LB features Jardine’s signature “Tactical Hook” serrated front face feature. 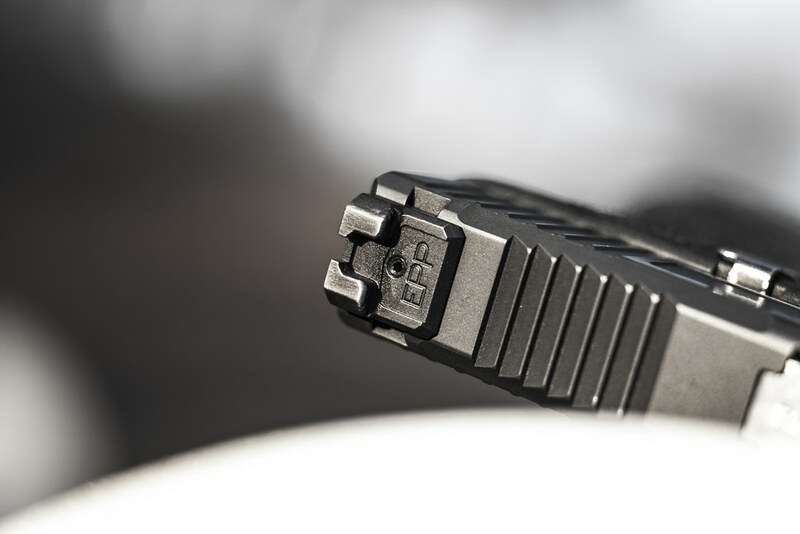 The LB’s front face is serrated to provide extra traction when performing single handed manipulation of the firearm; the front face is also angled forward slightly to enhance grip on objects. Each EPP LB sight is machined from hardened 4140 steel and finished in black oxide. The LB’s edges are de-burred completely by hand instead of being placed in a tumbler. The LB features a serrated rear blade (.15" wide) as well as a minor rearward rake to assist in blacking out the rear blade when in sunlight. Each LB sight is press fit and secured further by single set screw. 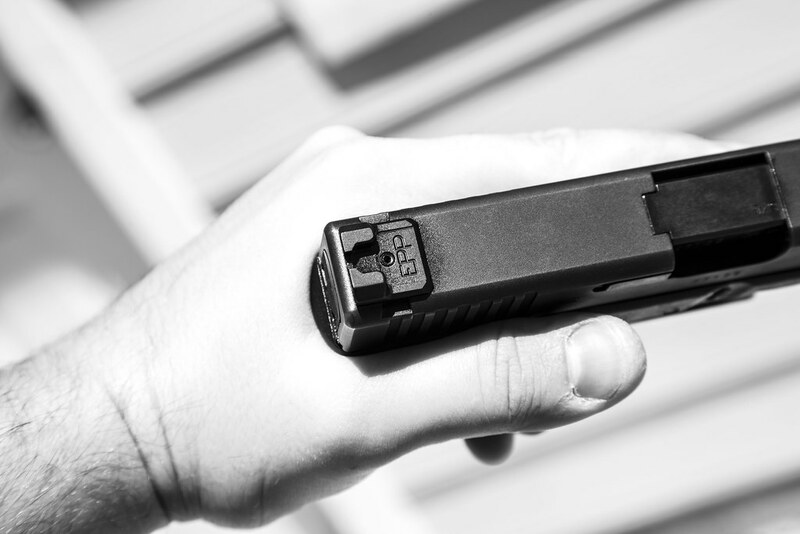 We offer rear sight installation for our sights and all other sights for a flat $20; add $10 for front sight install (shipping charges not included). Sweet, can't wait for the VP9 version. Does anyone know if you can still get these sights?